Asda is one of the UK’s most recognised retailers and it began offering financial products in 2012, including insurance for travel, motoring, pet, home and breakdown cover. Asda Home Insurance provides flexible cover that enables you to tailor a policy to suit your needs. 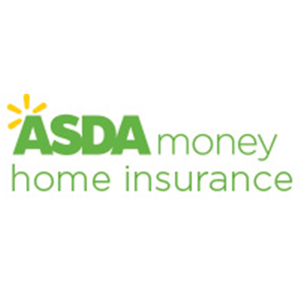 Get a tailored quote from the Asda Money home insurance website. Find out which companies came top in our guide to the best home insurance companies. Asda has two levels of cover to choose from and a range of optional features. You can choose from buildings, contents or combined cover. Asda refers to the cover levels by the star rating they have been awarded by independent financial review service Defaqto. A 3 Star rated policy has “an average level of features and benefits” and a 5 Star policy is "an excellent product with a comprehensive range of features and benefits". There are a few features that are worth highlighting. Up to £1,500 of 'tech cover' is included as standard in both policies, this covers your gadgets for use outdoors and is often an optional extra (sometimes called gadget cover) under other policies. Asda allows customers to pay for optional 'technology and entertainment cover', which bumps the standard tech cover up to £15,000. One unusual feature Asda included as standard is increased cover for religious festivals. To protect items bought during religious festivals its contents cover automatically increases by £3,000 for 3 Star policies and £5,000 for 5 Star policies when there are celebrations. Add-ons to cover individual or specialist items are convenient but it can be cheaper to shop around of specific cover for them. We have created groups that offer specialist cover for cyclists, gadgets and engagement rings, click on the links to find out more. How much does home insurance cover from Asda cost? There are a number of different factors that go into calculating your quote so it’s difficult to give an exact price. The value of your home and contents, the age and location of your house, your excess and previous claims will all impact your insurance premium. Get your tailored quote from the Asda Money home insurance website. It’s important to ensure you take out adequate cover for your home and contents is key. This may mean that the cheapest price is not always the best option. Find out why home insurance can pay out less than expected. What do Asda Home Insurance customer reviews say? On Reviewcentre.com, Asda Home Insurance scores 1.3/5 based on 9 ratings. Its average score is based on a small number of reviews so it may not be representative, however, it was the only review we could find online. Find out how Asda compares with our top 10 home insurers. What do Asda Home Insurance reviews from the experts say? As previously mentioned, independent financial researcher Defaqto has awarded Asda 5 Stars and 3 Stars for its two levels of cover. 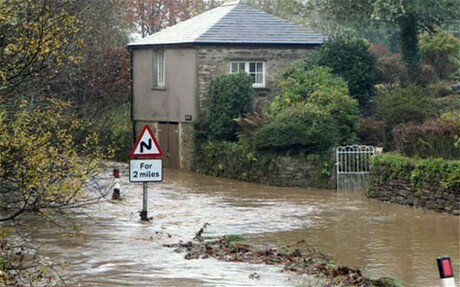 Get a quote from Asda or check out our list of the 10 best home insurance companies.